Bikes: Tandems: Calfee Dragonfly S&S, Ventana ECDM mtb; Singles: Specialized Tarmac SL4 S-Works, Specialized Stumpjumper Pro, etal. Last edited by twocicle; 02-11-19 at 08:29 PM. Looks like area around Tucson. Bikes: Cannondale tandems: '92 Road, '97 Mtn. Mongoose 10.9 Ti, Kelly Deluxe, Tommaso Chorus, Cdale MT2000, Schwinn Deluxe Cruiser, Torker Unicycle, among others. ... mountain tandeming (especially in the mud)! Very nice pics of a VERY nice ride. So jealous! Enjoy the beejeesus out of that thing out there. 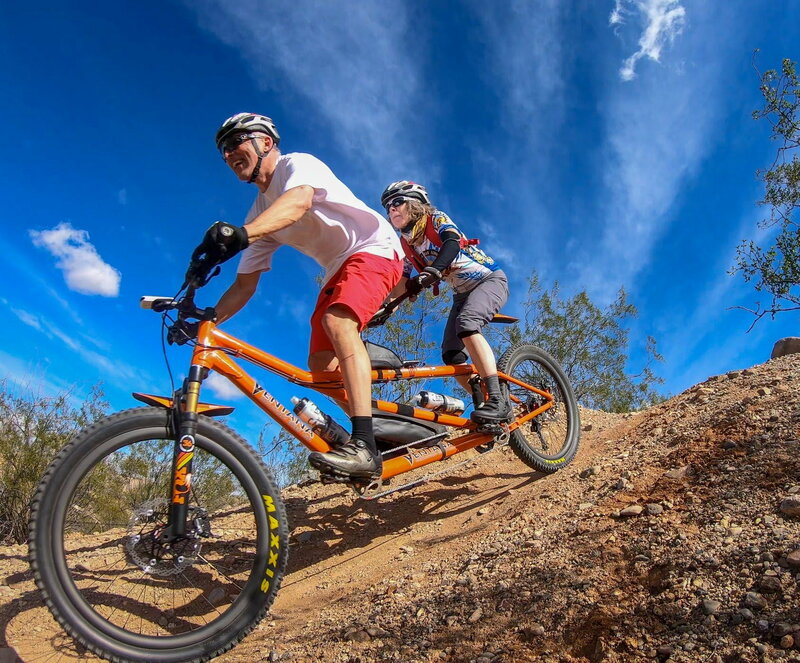 I'm heading to St. George in a little over a month and am considering bringing the mountain tandem... we'll see if it fits into our plans. I guess that means that its time for you to send your Calfee to us to replace ours (formerly yours). I'll send you the shipping address in case you lost it and even split the shipping with you. Looks like a blast on the Ventana! Envying you heading to St. George area to ride. We drove right through between Zion and Brice parks on the way to Tucson. At the time, it was only 17F up there and around 43F once down US-89 in Kanab at the lower elevations. Never ridden in that area but it does look interesting. Last edited by twocicle; 02-02-19 at 10:47 AM. How cool is that! Very nice. Off road tandeming is not for everyone, but those of us that have mountain tandems and ride them certainly enjoy them. Last edited by twocicle; 02-11-19 at 08:26 PM. 1 - Tandem Mountain Bikes. By far the largest. 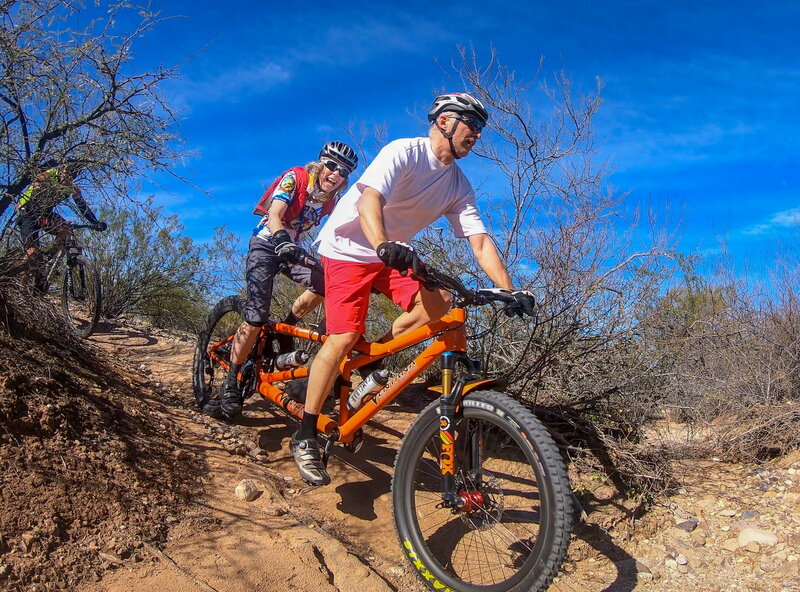 2 - Tandem Off-Road Bikes. intended more for gravel grinding, touring non-pavement, etc. 3 - the newest group - S.O.O.R.T.A. 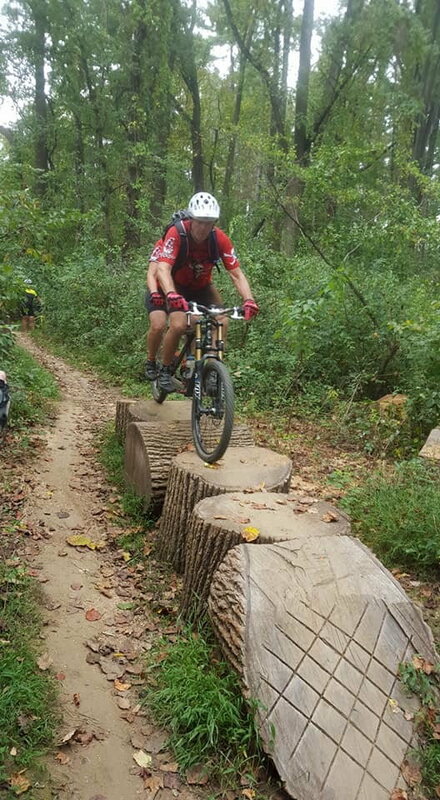 (Self Organized Off Road Tandem Adventure) created for communicating about these "unofficial" events across the country and quickly becoming rallies with 10, 20 or more mtb tandems hitting the trails together. FYI, those first 3 photos in post #1 are actually just frame grabs taken from a GoPro Hero 7 Black using the free GoPro software. Impressive looking quality for online posts. It is also very nice to be able to simply scan through a video and grab the best action shot from among a bazillion frames available. The last photo, quality not nearly as nice, was from phone camera. SOORTA Santos, March 1 to March 3, 2019. This is the third year for it officially. Great time, great trails, great people. Not sure how many bikes this year, but should be fun. I tried your link, but did not see the event. At a guess it is either Bentonville or Breckenridge. Yes, for the most part, the MTBR Tandom section kind of slowed to a crawl, while other stuff evolved. For whatever reason, the dynamics of Facebook seem to work pretty well for the off road tandem teams. Add to that, in many cases a lot of us have travelled and ridden with other teams from various parts of the USA. So these FB groups are not just about info, but also a place where we tend to get together even though miles apart. The SOORTA format seems to work well for the off road tandem teams. The events are a lot of fun and typically more casual than a planned rally. Also, with no entry fee and each team needs to make their own plans to some extent, it does bring these events a lot more into a fun get together. 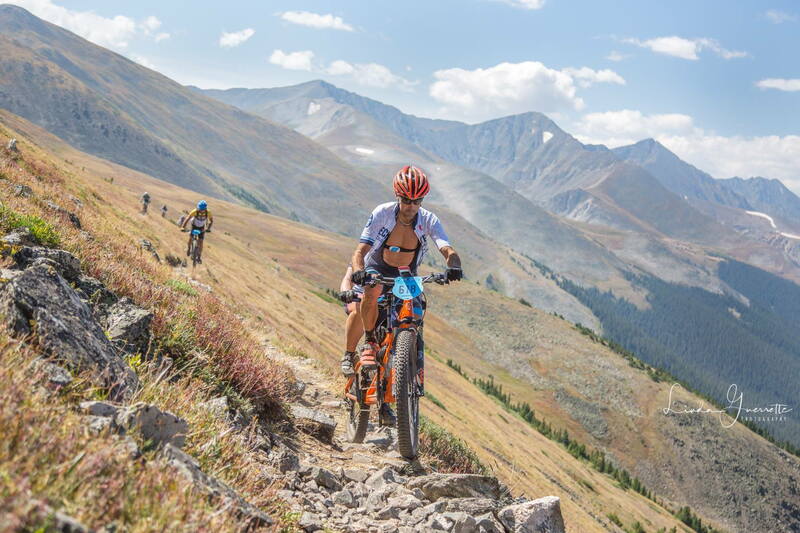 I do need to add though, a few of the SOORTA events are focused around other existing events, such as Tour De Felasco and Ididaride. In those cases the teams pay entry for the actual event, but the SOORTA portion of it all remains free, if that makes sense. That's really awesome! Great photos! My wife loves our tandem, but she's just not into off-road. Maybe one of the other events will work for you. Here in Florida we have a bunch of off road tandem teams. There is a core group of 5 teams. Wish we could meet up more but seems to be something that minimizes it. Each team is a bladt to ride with. Hope you meet another team and get the chance to enjoy it. 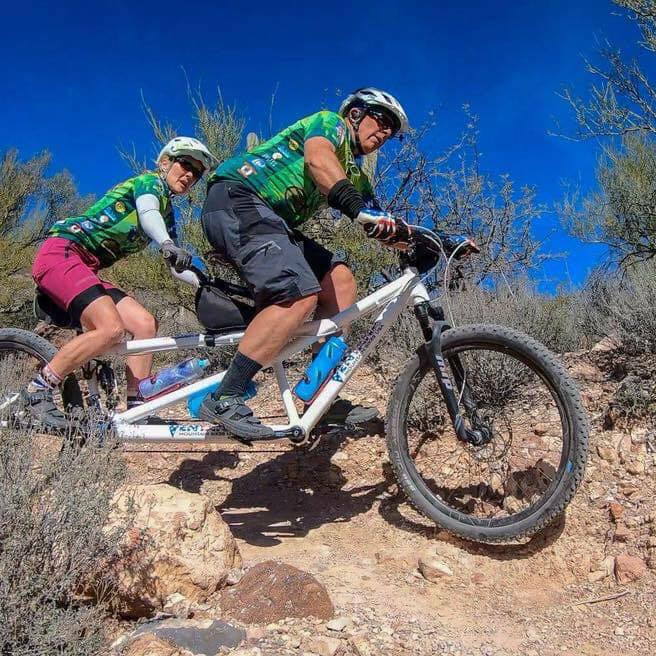 For the SOORTA Tucson 2019 there were 2 teams in attendance from the Sacramento area in their 5th wheel and camper van, another couple drove an RV from Arkansas, while an east coaster couple flew out after shipping their mtb tandem via Bikeflights to the event leader's home. Besides locals and Phoenix area, others drove from Colorado and us from N. Idaho (probably the furthest of all) in our minivan. Anyway, this thread was more about having fun on the dark side with non-pavement adventures. SOORTA is a beast all to itself. Last edited by twocicle; 02-13-19 at 04:52 PM. Both teams are quick, and so much fun to ride with and hang around with. We spent time with both teams at ETOR 2018. 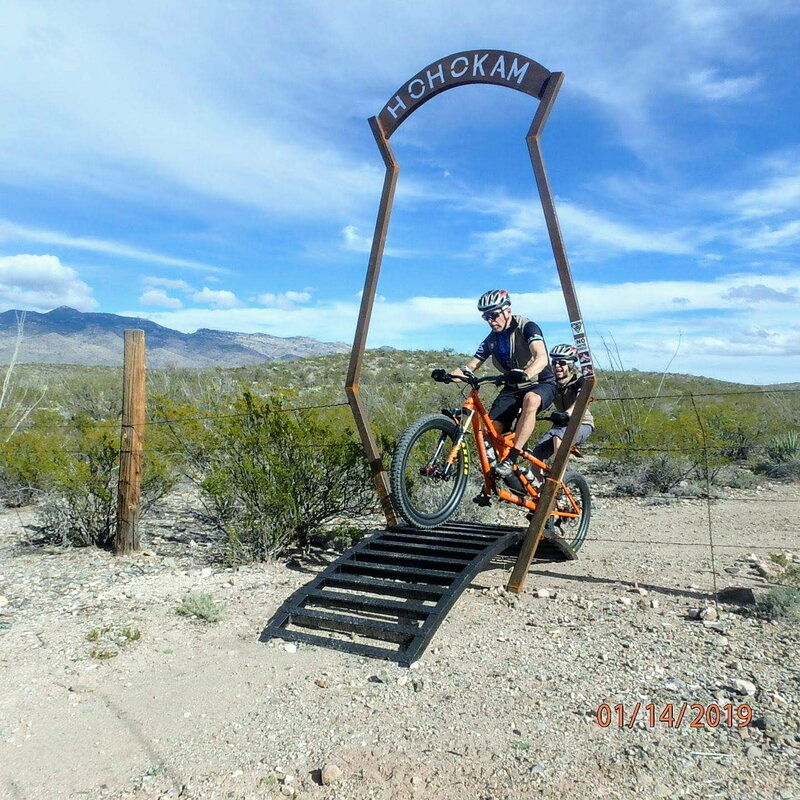 Truth is, we only had 2 mtb rides with the Tucson SOORTA group. We were on the new bike and after far too much time off (real winter in N. Idaho) + nachos + beer, the fast paced group rides were something of a surprise. I was being very careful not to dump us while we slowly got the feel for the new bike and wheel size (27.5+ down from 29ers). Unfortunately, further ride opportunities were cut short when my stoker stepped off a curb badly on the way to dinner and broke her fibula plus a torn ATFL. Following that, we spent the next week working (RICE) to get her in shape to handle the long drive home. 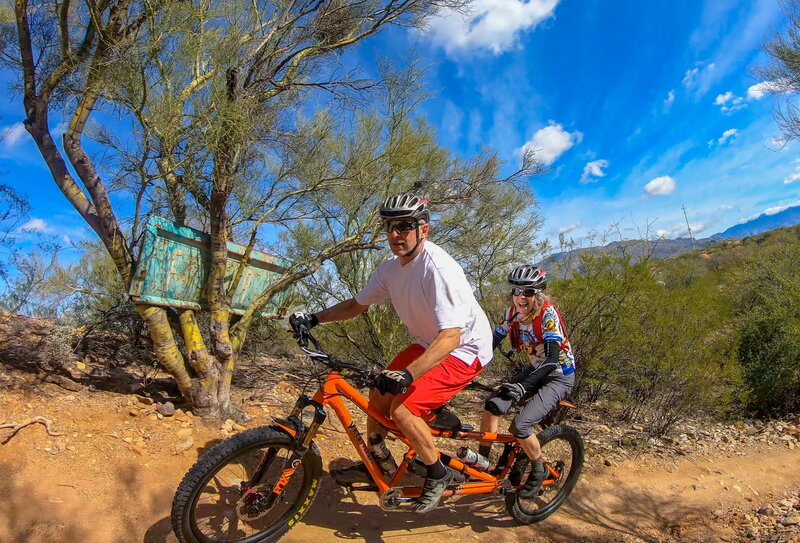 My wife and I hosted the Tucson SOORTA event, and we'd like to invite any tandem MTB riders out for next year. It's held the weekend of MLK, and we ride Fri-Mon. The past couple of years we've had some of the teams come to town early, and we've done both MTB as well as road rides! Tucson is a cycling mecca, and regularly places in the top 3 as a "Bike Friendly Community" in a variety of studies. Join the SOORTA Facebook page if you can, and feel free to ping me at the screen name here at the Gmail place anytime.